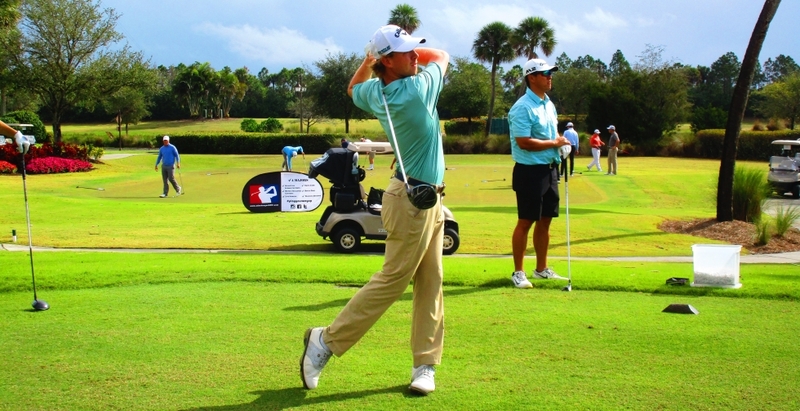 JUPITER, Fla. – David Kocher of Charlotte, NC, made four birdies on the first nine holes Thursday and was named the winner when rain interrupted play several times in a Minor League Golf Tour event at the Jupiter Country Club. MLGT guidelines declare a tournament is official if all the players complete half of the scheduled starting holes which was 9 for today's 18 hole event. Kocher scored 32 with birdies at Nos. 1, 2, 4 and 9. He received $1,000 from the $7,230 purse. Along with the first place check, David Kocher also won a certificate for three months of unlimited auto washes. MLGT's policy on an Official Tournament is as follows: The goal of the Minor League Golf Tour is to complete scheduled events. The tournament committee and players will make their best effort to complete each round and tournament as scheduled. If the entire field completes at least 50% of the scheduled event (9 holes of an 18 hole event, 18 holes of a 36 hole event) it will be considered an Official Tournament. The total number of holes counted will be equal to the number that the final group completes. 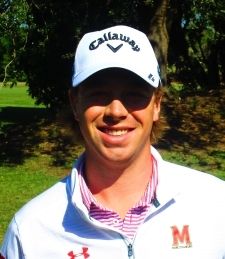 Tied for second with 33's were Matt Cowgill of West Palm Beach, FL, making his first MLGT start, who eagled the par-5 ninth hole after making three birdies and two bogeys earlier in the day; Justin Bryant of St. Louis, MO, who has won four times since joining the MLGT in January, 2013, and Toks Pedro from Bowie, MD, each with three birdies. A big thank you to Unlimited Auto Wash for sponsoring todays event. Every player in the field received a free auto wash and David Kocher won a certificate for three months of unlimited auto washes. The MLGT’s 11th tournament of its 16th season drew 55 starters. 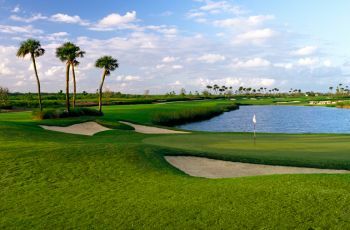 The Stuart-based mini-tour plays Monday at Wellington National GC, formerly known as Binks Forest, and Feb. 6-8, the Sunshine State Classic at Fountains CC-West, Lake Worth.